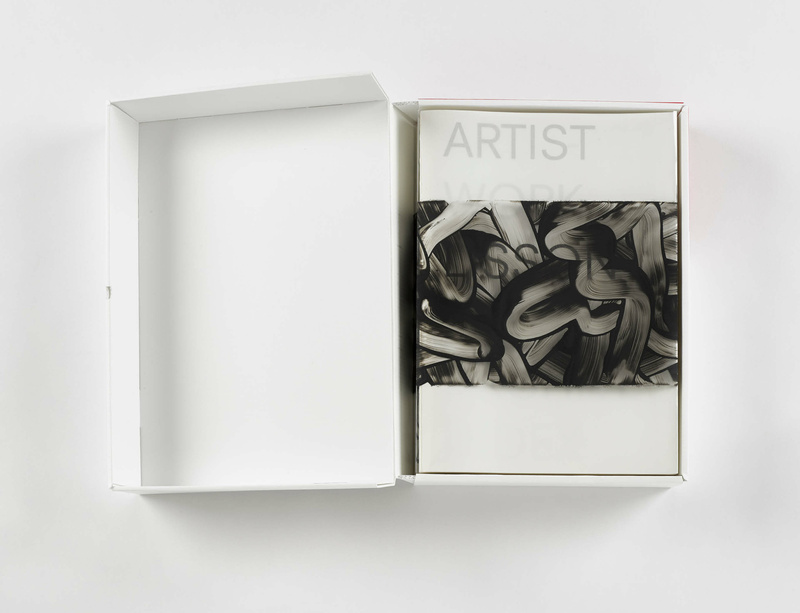 More than 25 artists have designed limited edition covers for 'ARTIST | WORK | LISSON'. Produced on the occasion of the gallery's 50th anniversary, the publication features an A-to-Z of every artist who has had a solo exhibition at Lisson Gallery over the past 50 years. Limited edition covers by a number of gallery artists, including Richard Long (pictured here), Marina Abramović, Ai Weiwei, Ryan Gander, Joyce Pensato, Stanley Whitney and more, are now available for purchase.